When I meet up with Leonora Thomson – Welsh National Opera’s managing director since 2015 – the board has just announced that artistic director David Pountney’s contract will not be renewed at the end of the 2018/19 season. His successor will not be known for some time, but Thomson’s position has just become even more crucial to guiding WNO’s future. In many ways the company is in rude health: its chorus is world-famous, with an orchestra of equal excellence. Music director Tomas Hanus, appointed in 2016, has created a highly favourable impression, most recently with Richard Strauss’ Der Rosenkavalier and Johann Strauss’ Die Fledermaus. Other standouts include From the House of the Dead by Leos Janacek and Modest Mussorgsky’s Khovanshchina. 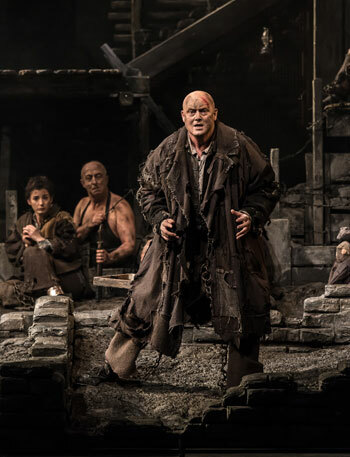 In the 2016/17 season, 115 main-stage performances were put on around England and Wales and the company toured productions to Dubai and Hong Kong. More than 100,000 people attended a large-scale production, with more than half of those coming for the first time. But as Thomson admits, these are uncertain times for touring opera companies; issues around funding and declining audiences need to be addressed. The company will hope that her long experience in the arts, and in other sectors, will see it through the pressing challenges. She began in publishing before landing a job as press officer at EMI Classics, where she worked for four years. Next, she moved to handling press and promotions for BBC Radio 3, transferring to the Proms for two seasons before returning to the station as head of press. 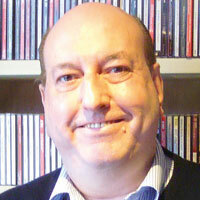 A couple of years at a higher level within the BBC followed, as a strategic communications adviser. Thomson’s interest in politics led to her election as a Labour councillor in Ealing in 2003. But she found it hard to maintain her day job alongside her council responsibilities and resigned from the BBC to become Ealing Council’s deputy leader, then leader in 2005 until she lost her seat the following year. So, she moved to a job in the arts. 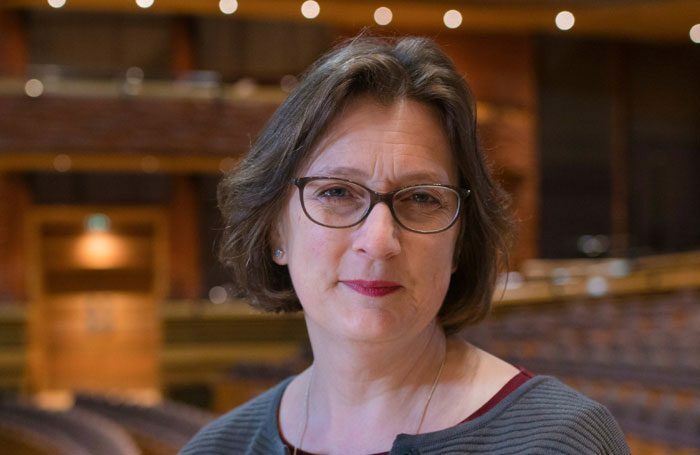 She joined the Barbican as head of communications and became director of audiences and development, a post she held for five years until the job of managing director at Welsh National Opera came up in 2015. 1. Welsh National Opera gave its first performance in 1946 at the Prince of Wales Theatre, Cardiff. The operas were Cavalleria Rusticana and Pagliacci. 2. 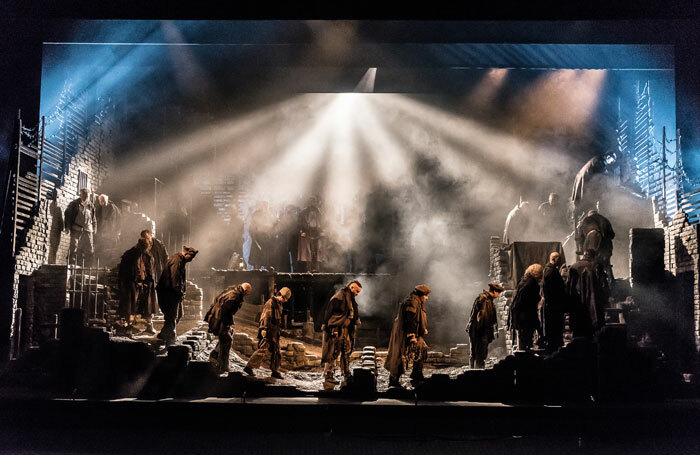 Including the forthcoming autumn performance of War and Peace, WNO has performed 158 different operas. 3. The professional chorus at WNO was established in 1968. 4. Over the years, there have been several live animals in WNO productions, including goats, dogs and an eagle. 5. In 1955, WNO became the first opera company from the UK nations and regions to perform in London. The company is also looking at touring. Thomson says: “After we’ve prepared and performed our shows here in Cardiff, we pack the whole lot into trailers and take them on the road.” Until recently, the company was doing five performances a week in Birmingham, Plymouth, Southampton and other main-scale venues, “but doing that in a city twice a year, or in some cases once a year, isn’t the most obvious way to grow your audience, because you’re expecting people who might not get a lot of opera to come to three different shows in a week”. Production assistant at Ebury Press. Director of audiences and development at Barbican Centre. I wish I’d been encouraged to do a formal business course. My mother (who sadly died in 2012, aged 90). If you hadn’t been an opera administrator, what would you have been? I’ve been quite a few things, but I’d have loved to be a singer, or a jockey. Yet, as Thomson admits, to work in other ways may well turn out to be more expensive. The idea is to look at a touring pattern of cutting it back to four performances a week to fill the venues better and try to achieve more of a sense of occasion, with a view to possibly going back to five if the policy works. To those unaware of the company’s inner workings, the sheer scale of WNO’s operation can be surprising. It is the largest performing arts organisation in Wales by a considerable distance, but as a UK opera company, Thomson suspects that only the Royal Opera House and English National Opera are bigger, and that WNO may be the largest touring company in Europe. “Our overall headcount sits at just over 200 permanent staff, though that’s hugely expanded at full season,” Thomson says. The figure of 200 includes an orchestra of 50 and a chorus of 36, both of which may increase in number depending on repertoire requirements. “Some of the operas we can do with just our own orchestra, though for many we need an extra orchestra and an extra chorus as well,” she adds. On the night of the final performance of any opera, immediately after the show, everything is put back into the trailers, “so the technical people are working late hours after the shows have come down and then getting in early to take them off on their travels again”. Meanwhile, the orchestra, chorus and touring members of the company travel independently to the venue and look after their own accommodation, for which they get a touring allowance. Despite being based in Cardiff, and called Welsh National Opera, the relative dearth of large-scale venues in the country means that the company spends more time in England, and thus the corresponding funding split is roughly 60/40 in favour of England to Wales. How are the venues selected? Meanwhile, back in Cardiff, where WNO’s administration is housed inside the Wales Millennium Centre itself, a senior member of the WMC team recently told Thomson the relationship between resident company and venue has never been better. The number of performances at the centre, however, is limited by the audience available in Cardiff and its surrounding areas. The company has recently prioritised funding towards those areas. 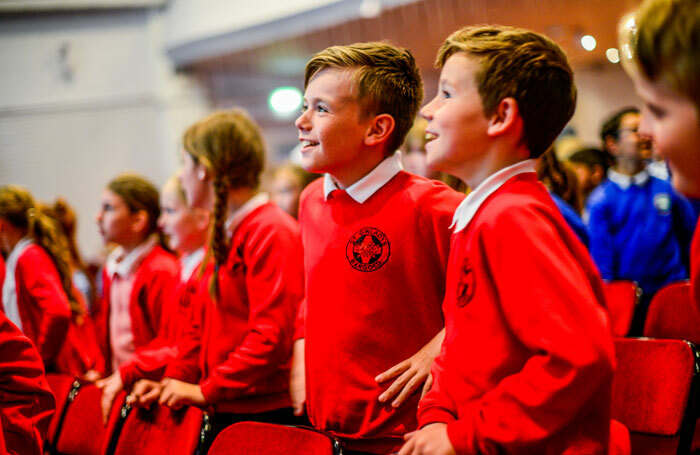 As part of its funding application to Arts Council England, WNO pledged to substantially increase its activities in that field in England too. Cardiff already has the well-established WNO Youth Opera, which does full-scale productions. Within that there are three groups, aged between 10 and 14, 14 to 16, and 16 to 25. Every two years, they perform an opera with young professionals as well as top students. “We have begun expanding our South Wales-based work in this area to North Wales as well, where we already have a producer helping to embed us into the North Wales arts scene,” Thomson says. 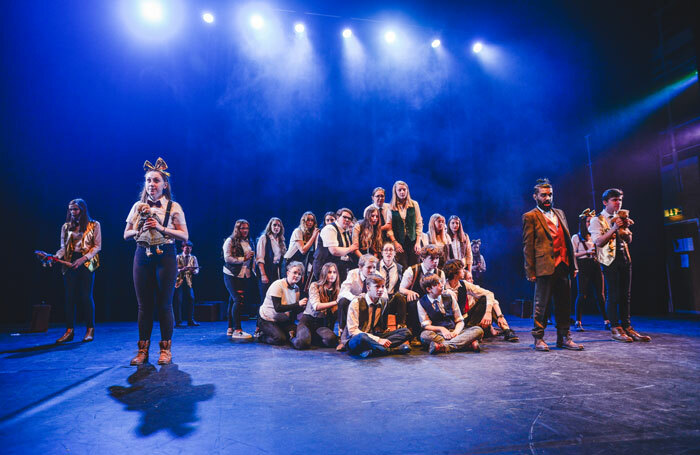 “We have started a youth opera up there and there’s a community chorus too, while our work in schools is going really well.” Similar projects are being rolled out in Birmingham, Liverpool, Southampton and the south-west.